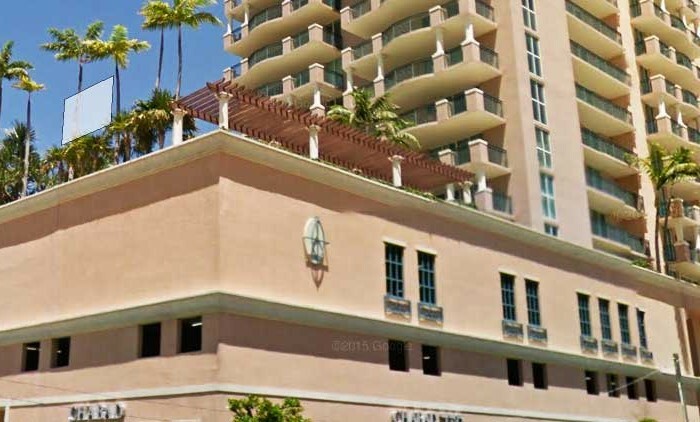 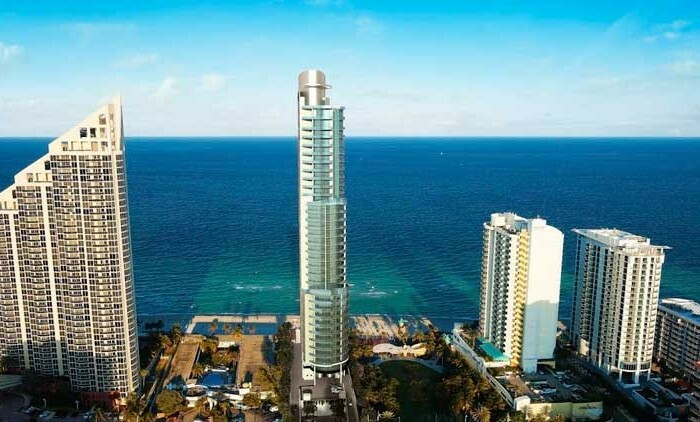 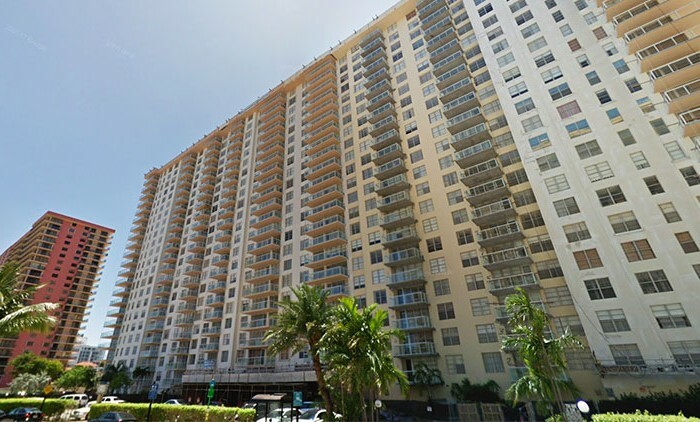 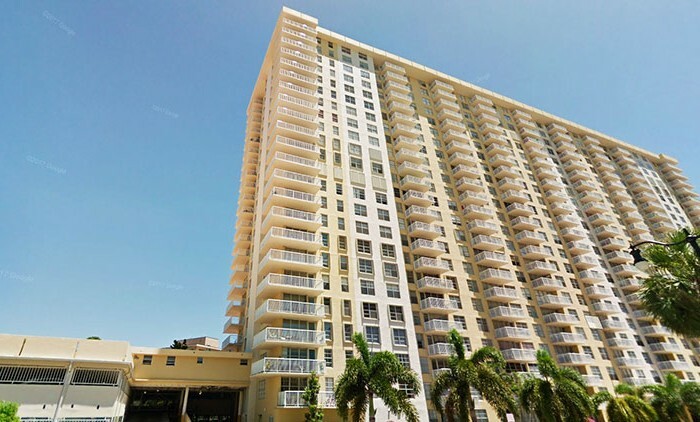 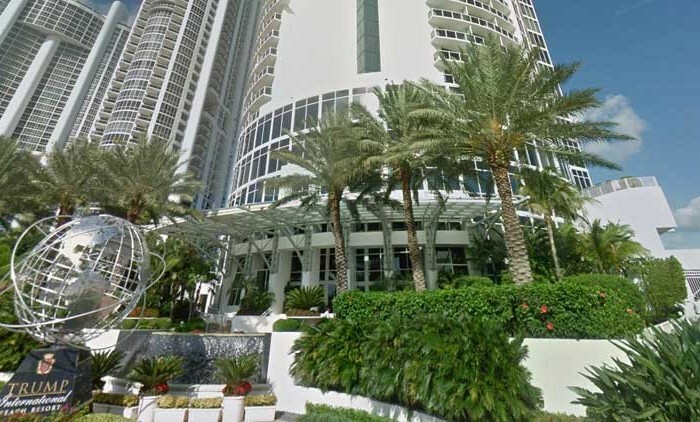 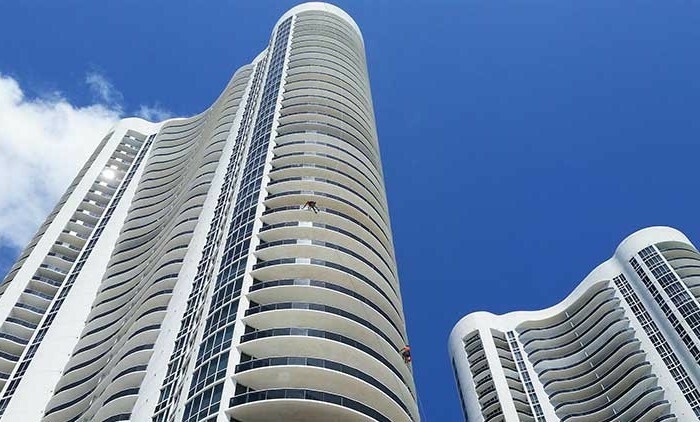 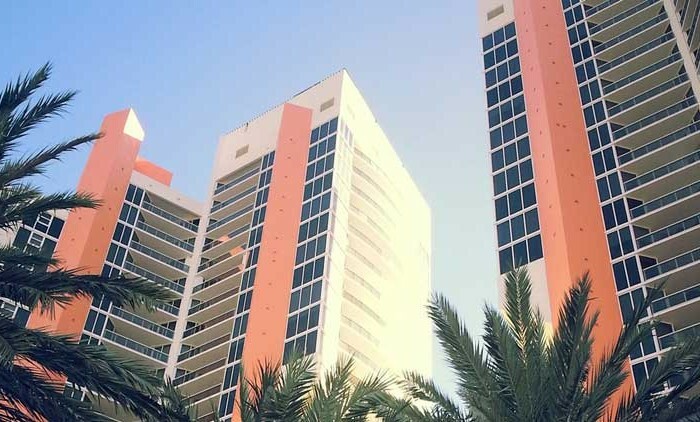 Trump Tower One is a collaboration between Donald Trump, Dexer Development and the Related group, that has become one of the most sought-after properties in South Florida. 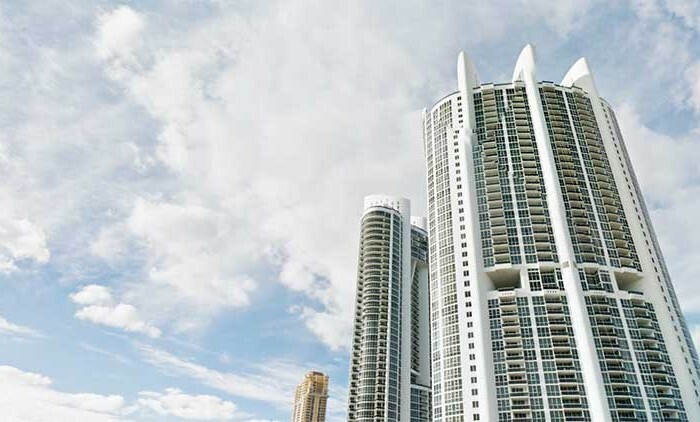 Known for high quality and luxury, Trump Tower One delivers not only the highest quality of materials and amenities, but also superior service. 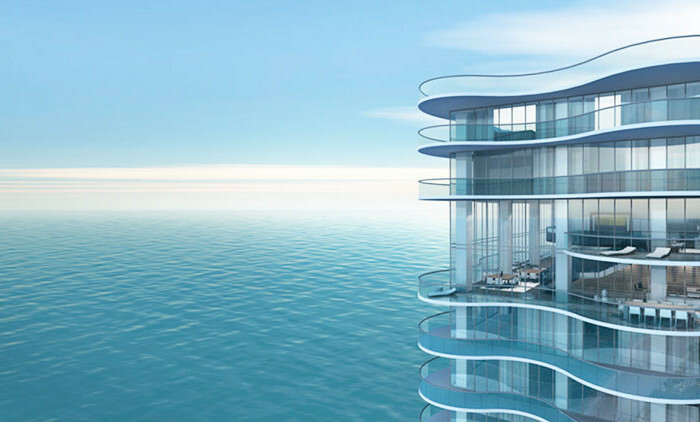 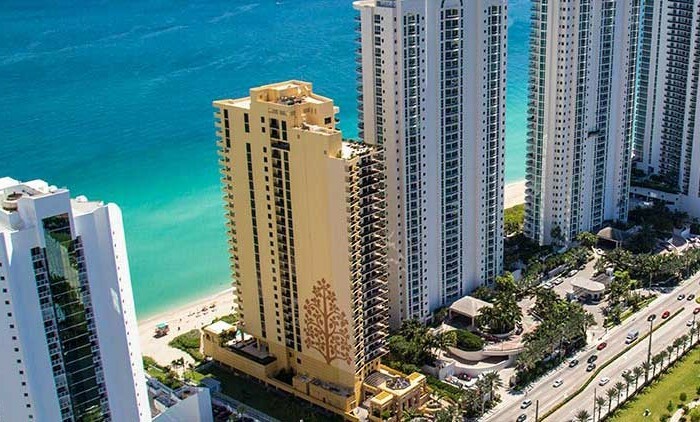 Trump Tower One is located on 250 feet of immaculate sands of the Atlantic Ocean, in the upscale city of Sunny Isles Beach. 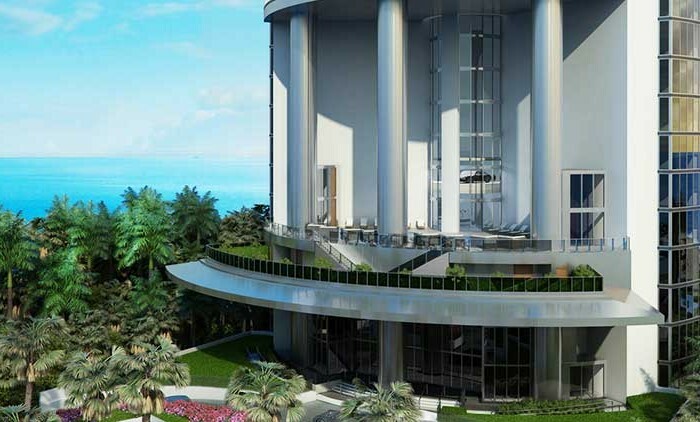 The edifice features an elegant porte-cochere entrance with 24-hour valet service and a magnificent three-story lobby with round-the-clock concierge. 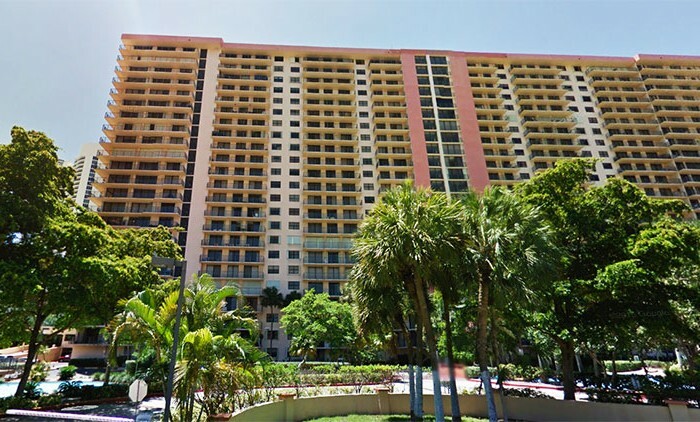 A great place to relax is on the elevated, tropically landscaped oceanfront terrace offering a heated swimming pool, spa and poolside bar with attendants. 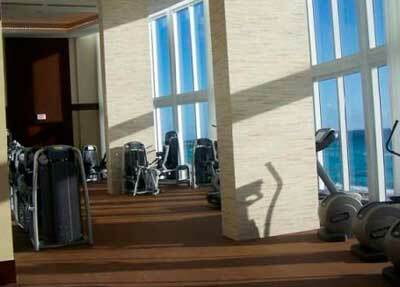 It is easy to take care of your body and mind at Trump Tower One with the state-of-the-art fitness center and health spa. 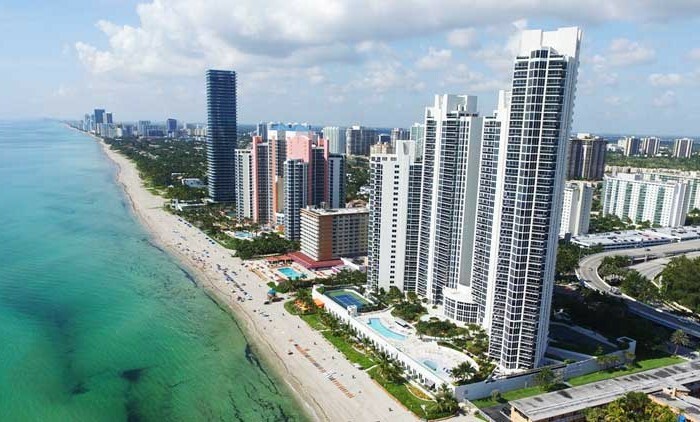 And of course, the beautiful ocean shore provides a host of healthy activities year-round. 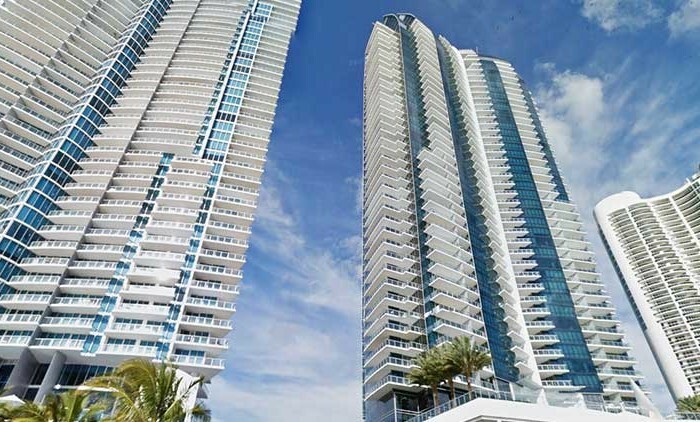 Trump Tower One, as well as Trump Tower II and Trump Tower III, are always in high demand because of the world-class amenities and services, but also due to its prime location. 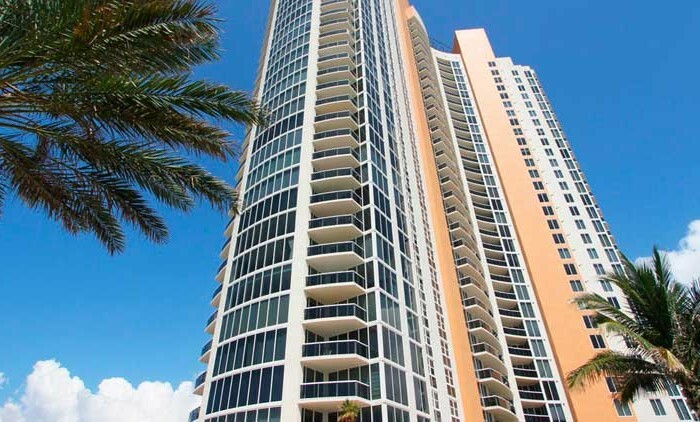 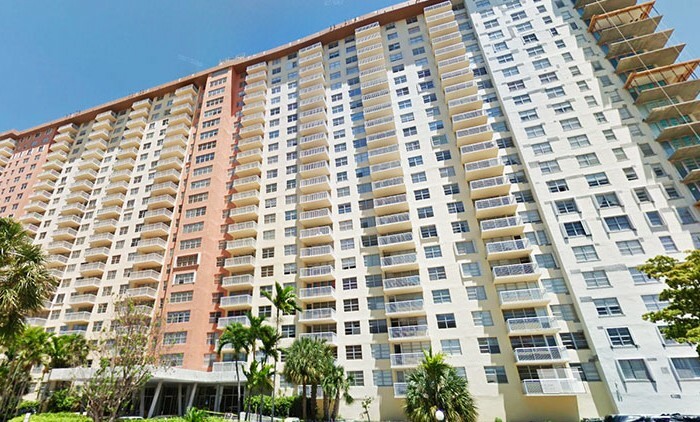 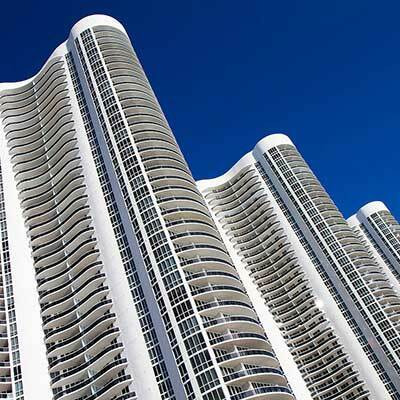 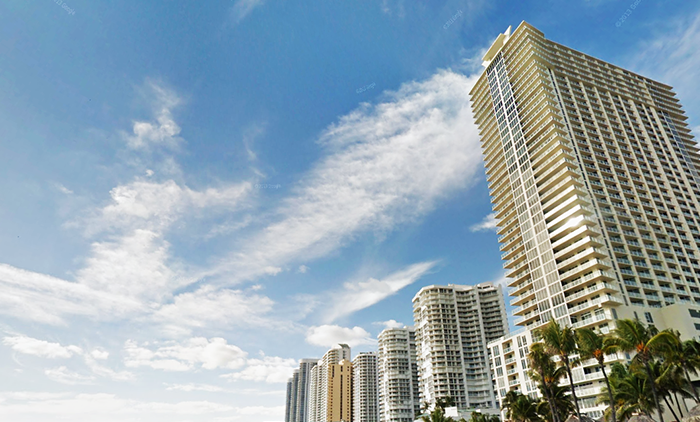 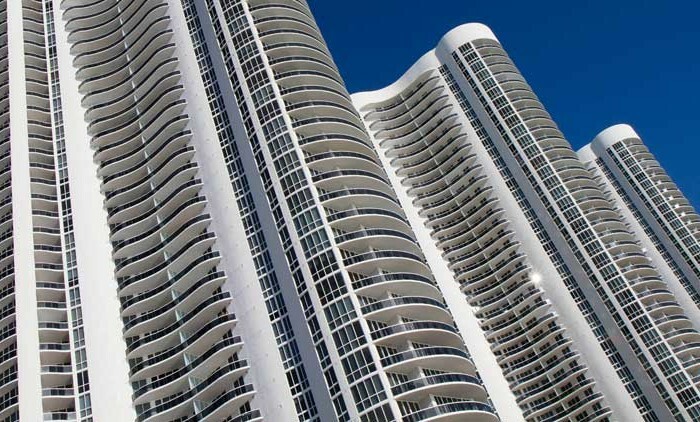 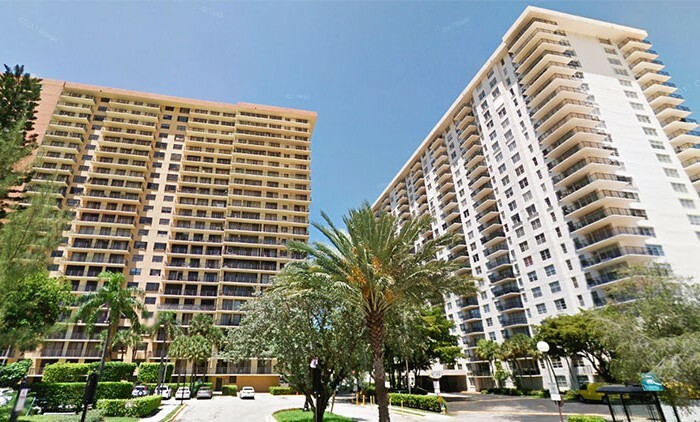 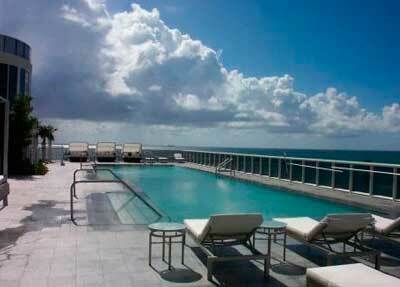 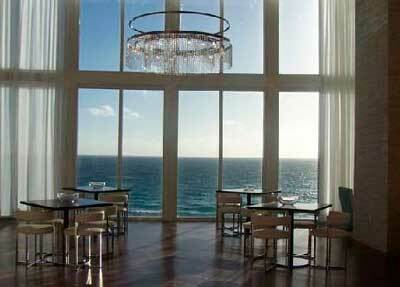 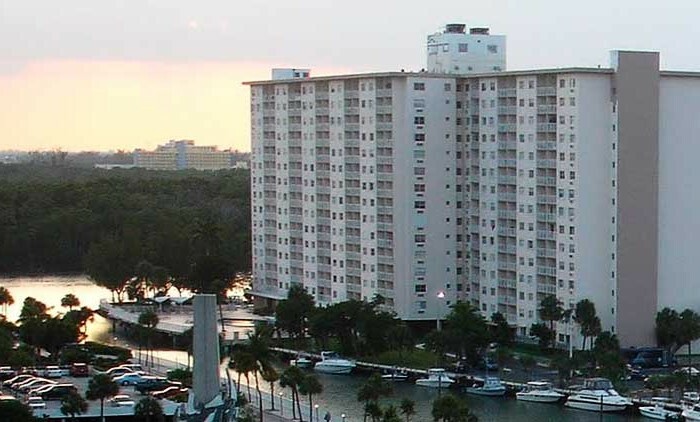 Sunny Isles Beach grants equidistant access to the best destinations of South Florida. 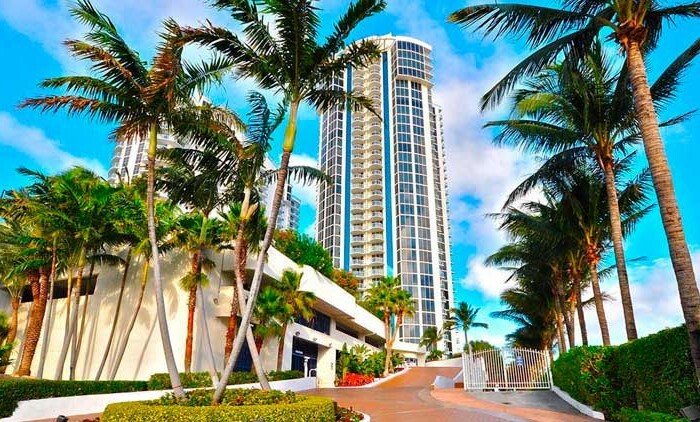 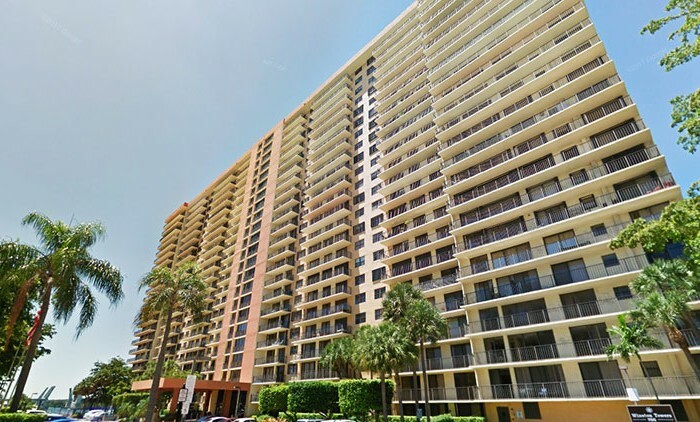 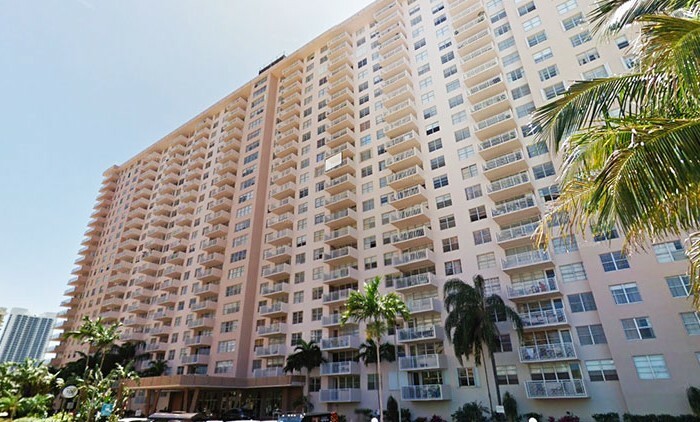 You will be a short drive away from the thrill of South Beach and the charm of Fort Lauderdale, including the two International Airports. 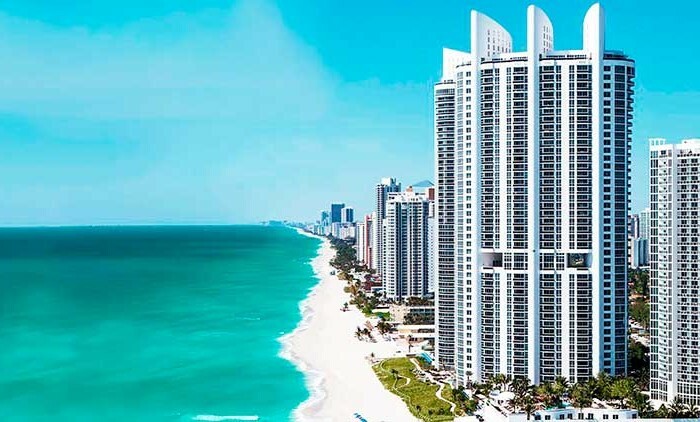 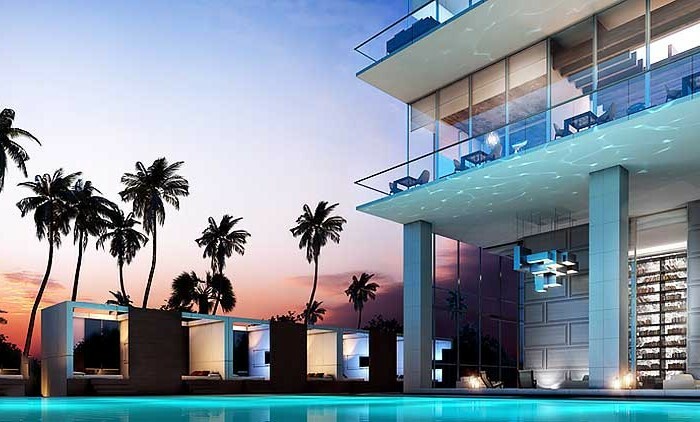 World-class shopping will be minutes away at the Bal Harbour Shops and Aventura Mall. 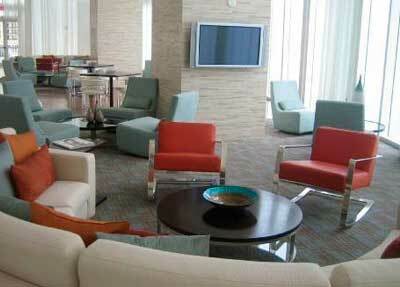 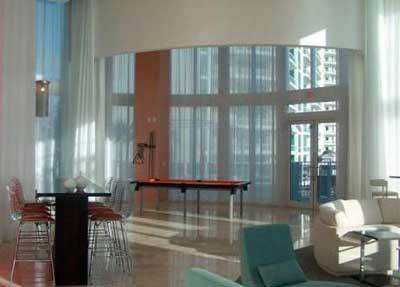 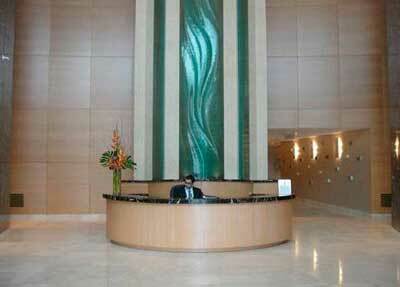 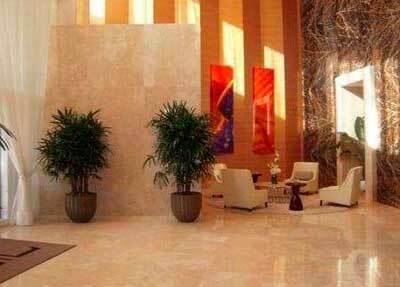 Simply put, Trump Tower One is one of the very best properties for residing and investment.